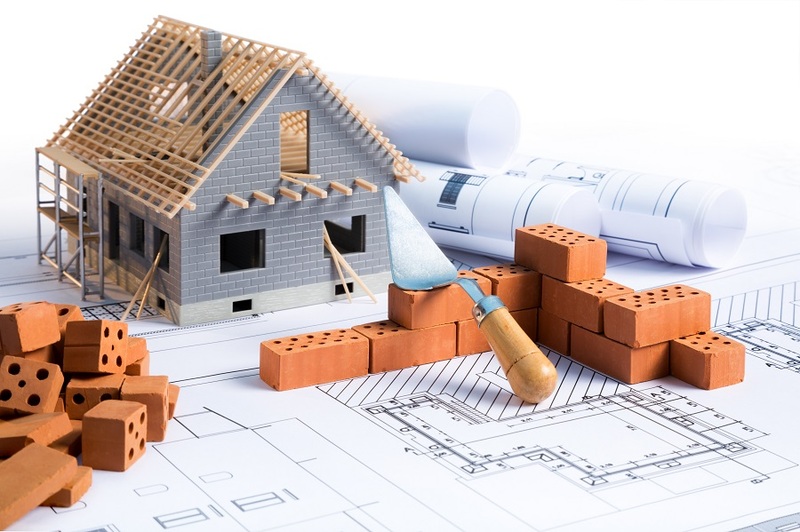 This course details the various stages of building a house from the ground works, to first lift , second floor lift to roof and decorative finishing and explains all of the products that are used at each stage of the process. The idea being that this knowledge of application of products provides context to help your staff maximise their sales potential through deeper knowledge and add-on sales. This is a useful tool as part of your induction process. Apprentices, New Starters, Staff new to the industry. To provide delegates with contextual knowledge using real-life case studies of house building from start to finish allowing a greater understanding of building materials that are sold in branch. - Detailed explanations of house building progression from groundwork to the finished homeand products used in each stage. - Jargon busting and terminology of various products explained, especially useful for thoseproducts that have several names depending on customer. - In depth analysis of various stages of house building with accompanying photographs andvisual aids. - Generic, non-supplier specific breakdown of products that can be used. - Common pitfalls and forgotten products of the jobbing builder.